Terri Giuliano Long marks an 'On this day' moment with a nod to Charles Hires and root beer. Terri Giuliano Long celebrates National Truffle Day with a few fun facts and some great recipe links. 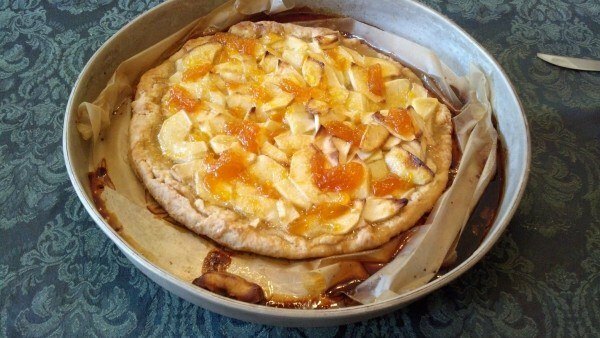 Terri Giuliano Long shares an apple tart recipe that's delicious, indulgent and easy to make.